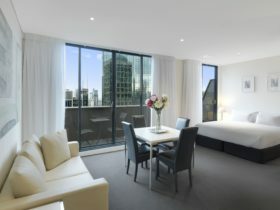 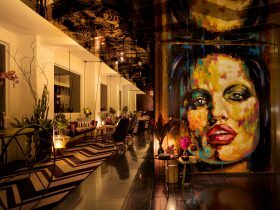 Brady Hotel Central Melbourne is located on the edge of Melbourne’s bustling and vibrant CBD. 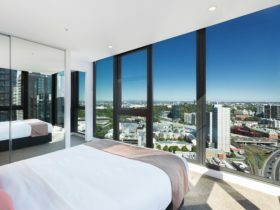 Central to local iconic landmarks such as the State Library of Victoria, Chinatown and the Italian precinct of Lygon Street, you are sure to find yourself completely immersed in all of Melbourne’s rich cultural offerings. 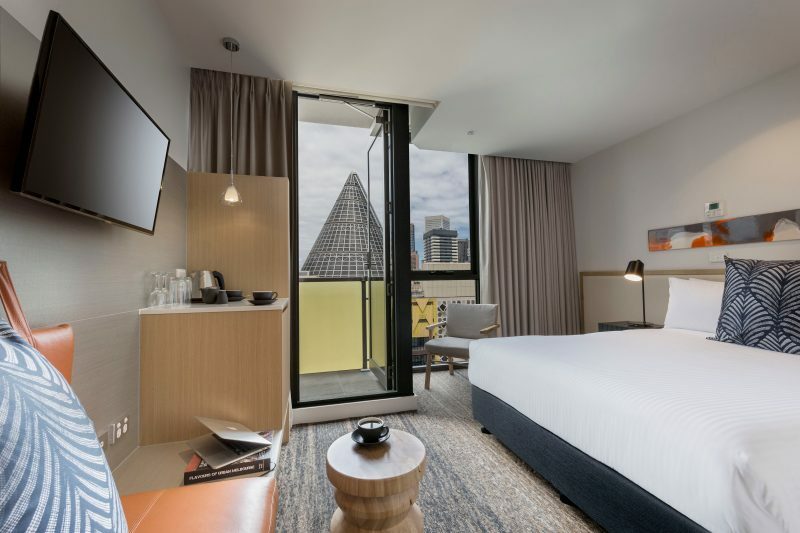 The beautifully styled rooms offer a blend of elegance, comfort and convenience with leather and copper accents, refined detailing and hand selected finishes, inspired by the beauty and modernity of Melbourne. 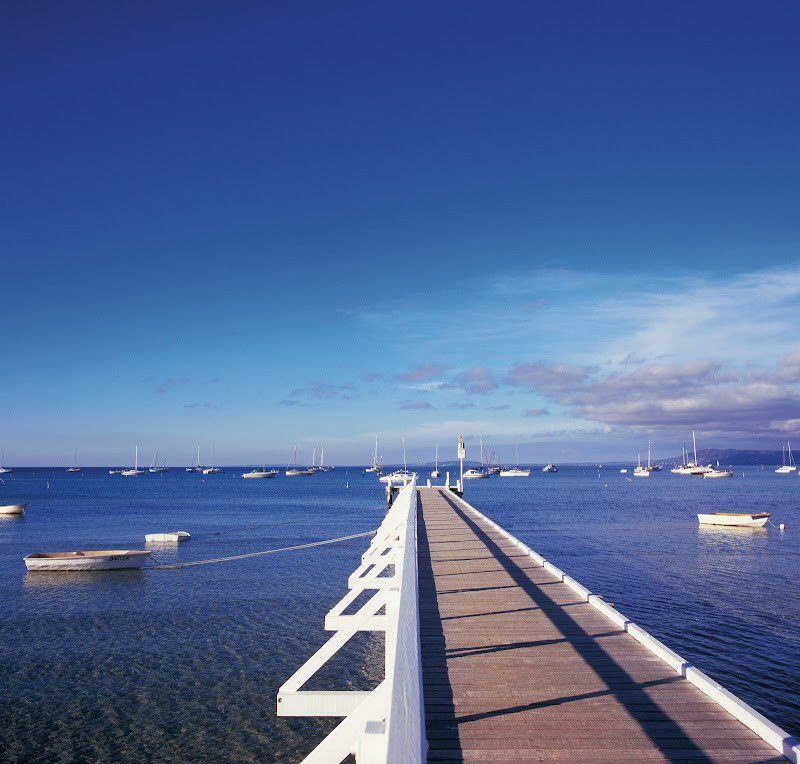 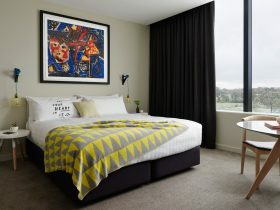 The rooms offer flexible king, queen or twin bedding options, climate controlled air conditioning, complimentary daily Wi-Fi internet allowance and large range of free-to-air and Foxtel channels for your enjoyment. 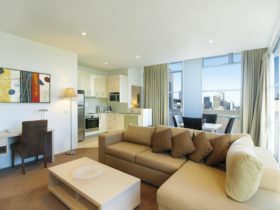 A private Juliette balcony completes the experience. 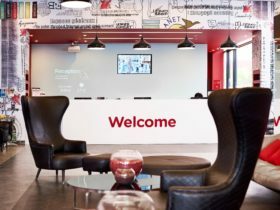 Facilities include Little Charley Cafe and Bar, business centre, meeting rooms and a cardio gym. 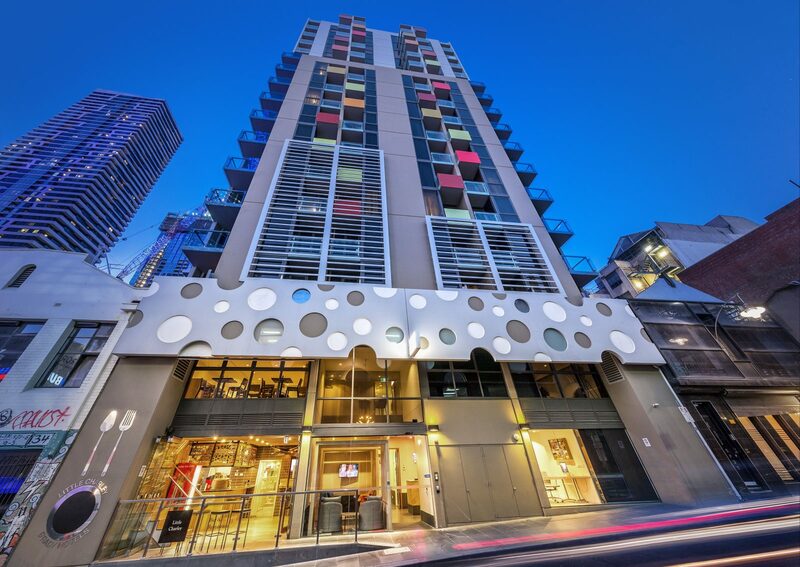 Ideal for business and leisure travellers to Melbourne, the four and a half star hotel offers everything required from the ultimate city location. 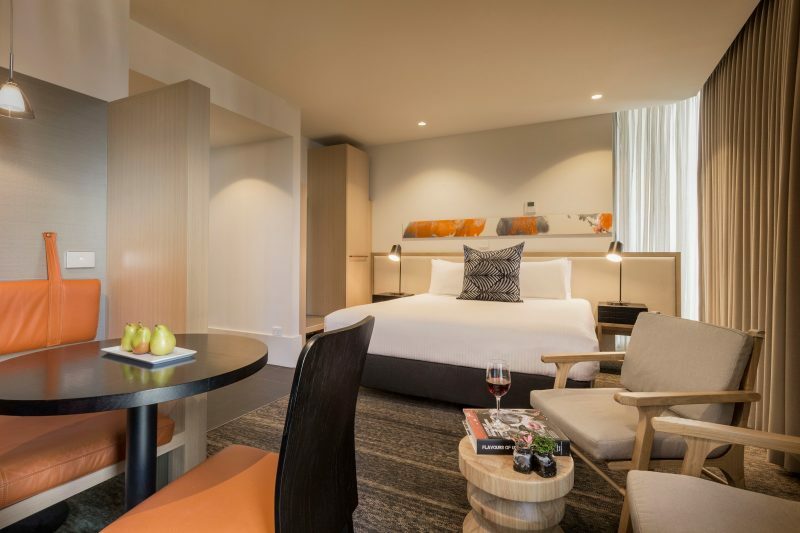 While regarded as the Hotel’s standard rooms, Brady guest rooms are anything but standard – they are intimate, sleek and perfect for both business and leisure.